Yarn~ Neighborhood Fiber Company color Victorian Village My favorite knitting notebook~ is from Lisa The Knitting Artist. Welcome to Sunday (or whenever you read this)!! It has been a crazy week filled with all sorts of things and all I can say it I was very grateful when this wonderful weekend arrived on my doorstep. One huge highlight of my week was reading through all the great comments about your stash. It was brilliant to read how each and everyone of you feels about your stash- so thank you! 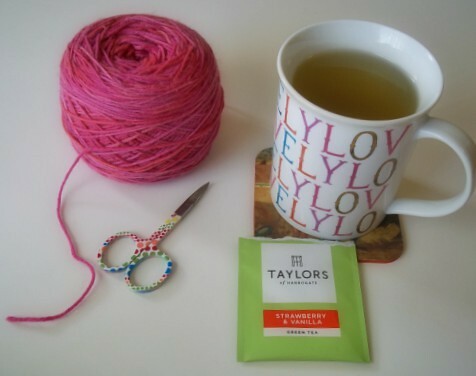 As it was a crazy week, I pulled out the arsenal...tea and knitting. It worked! 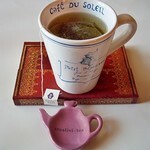 Speaking of tea, I have received questions about my favorite teas. 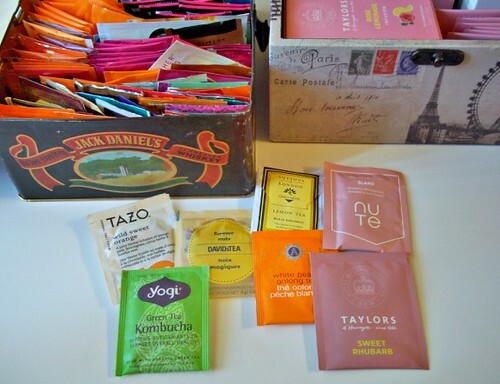 While at times it can be overwhelming to choose because it is similar to picking a favorite yarn, I have displayed a small (very small) sample of my go-to- teas. One exception listed here is the NU TE, it was in a swap package that I received from a lovely friend in Switzerland and have been on the hunt for it ever since. Let me tell you, that tea is amazing!!! 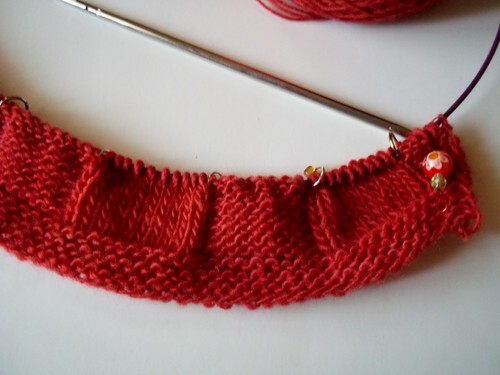 I don't have a lot of knitting progress to share as my projects this week have been focused on some sample knitting. This huge bundle of yarny goodness is for a colorwork cardigan that I am knitting for the talented designer, Anne Podlesak and is for The Yarn Guys shop. This is all I have to show for it right now. I may be able to share a tad bit more in the coming weeks. Then we have the second sample knit I am working on. This pattern has not been released so this is a sneak peek of it. The test knit is for Knotions Magazine and the yarn is Wooly Wonka Fibers Rhiannon sock yarn in the color Forget Me Nots. It may appear that I have no knitting happening for me this week and I don't, but I will be working on some side projects (probably socks), just to be able to have some knitting to share with you all. For now I will share my loves for June! I am really into Michelle's Zara Tee. It looks like the perfect knit for the warmer months. Also, in case you didn't know Michelle has a great podcast on Youtube. Win-win. One of my favorite things to read on blog is vacations. 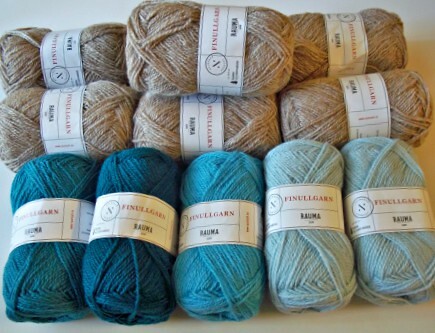 TinCanKnits is sharing Vol.1 of her trip to Iceland and it is pure joy to read. Amongst my mass chatter and ramblings about knitting, there are times even I forget that I used to crochet. Still enjoy it (although it has been a while), and it is nice to see posts about it on Kelbourne Woolens blog. Especially as my sister now crochets. I adore Steph and reading about her lost mojo and now found mojo woes, makes me chuckle. She is one of those bloggers that makes me laugh, relate and get inspired. After socks, shawls would have to be my second favorite thing to knit. Woolenberry's Passeggiata shawl is giving me all the feels. Knitting progress photos and stories are my jam. Love them. 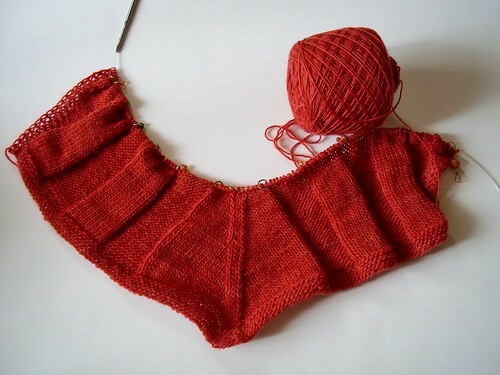 Katherine shares the progress and woes of her Incunabula Cardigan and I want more. I have a long time love for Tiff ( Dottie Angel) and reading about her on Fringe Association's True Confessions and Our Tools, Ourselves was fantastic. If you are looking for a fun and challenging KAL, you may want to join up with my friend Tina for the Olive Knits Bee Keeper Cardigan 4 day Sweater KAL. If I didn't have so many deadline projects on my plate, I would be very tempted to join in. 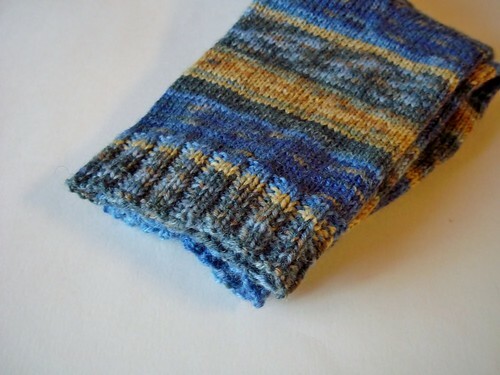 Oh fantastic yellow tweedy socks from aquatique's blog, Eternal Spring Socks. 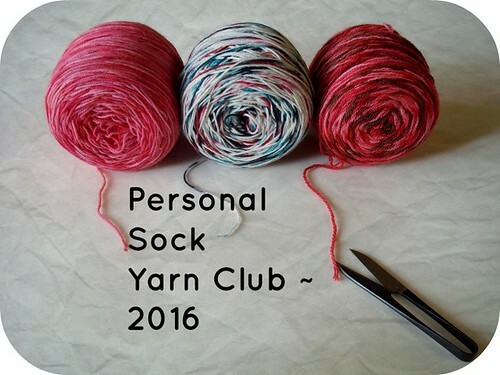 Looking for a fun sock along, how about Little Skein's 3rd annual Sock School? It looks like serious fun. 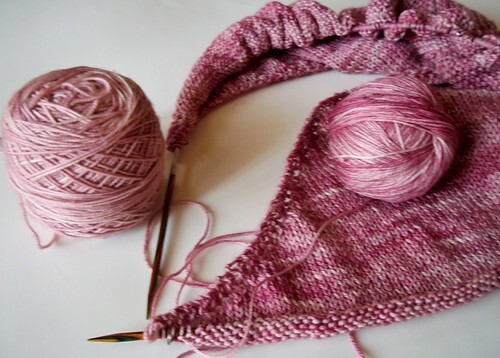 Brioche has really become something big in the last year (sort of like speckled sock yarn), and many who are interested may be afraid or confused on where to start. 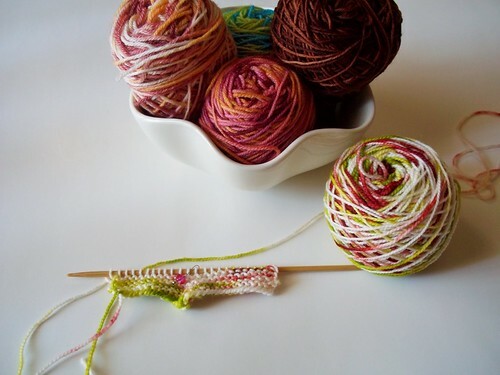 Knitosophy Designs has posted a great video tutorial on how to knit 2 color Brioche. Knotions Magazine has recently released a series of videos previewing the launch of their June 2018 issue. Love it! My last love is a Ted Talks video featuring the inspiring and creative designer, Kate Davies. Happy Sunday! Was your week kind to you? My week felt like a whirlwind, nothing exciting but just like it felt like there was not a lot of breathing time. Once the weekend came, I can tell you my body and brain was begging for some downtime. This meant minimizing computer time and upping my knitting and audio podcast game. New socks were started earlier this week. I revisited an old friend (pattern), Cadence. I forgot how much enjoyable this pattern is to knit. 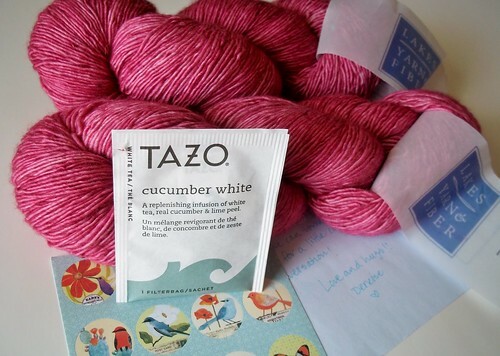 Bonus deep stash diving happened and my Knitpicks Stroll Tonal in the color Summer Blooms. I am having a hard time calling this next knit a project because it was an obsession. This obsession was fuel in large part after seeing a friend's scrappy cowl project. I have been craving knitting on a scrappy project and since temps here in AZ are above 100 right now, the scrap blanket is out of the question. How about we get to visiting blogland. There was much to love in May, so let's go! Adore Christine's FO. Despite not really being a garment knitter, I can still appreciate the beauty of a gorgeous knit. Since Spring really doesn't exist here in my part of Arizona, seeing Patricia's Spring images allow me to imagine all the yarns in all the shades of those blooms. 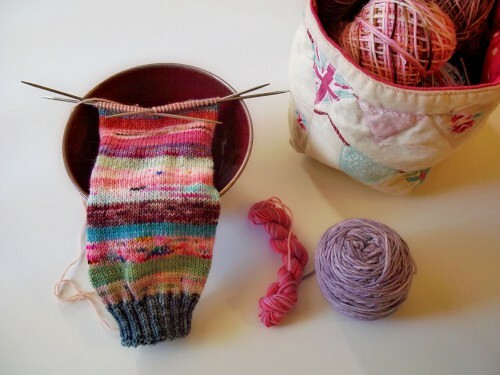 Anytime I see Katherine's Once Upon a Sock posts, I run (not walk), to read it. I mean really it is sock talk...how could I not. 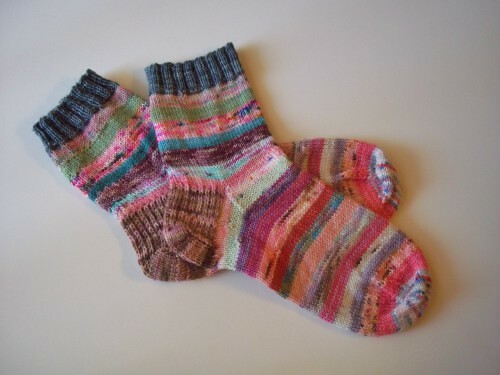 Seriously when I see Kahrine's Cosy socks, I imagine myself snuggling up in these while in a mountain cabin. This means, I need to knit these. If you are looking for that perfect cardigan, then look no further than Karen's Rainwater Cardigan. Seriously the perfect weight and fit. Don't you love those knits where you say, "oooh" immediately when you see them. That was my exact reaction to Cortney's Windswept. Monique had me with the title, Happylicious socks. I constantly tell Julie that we were separated at birth because we are music and food twins. Julie proved it with her Shockwave Shawl, not only is it a stunning knit but her colors are colors that speak to my soul. I have been recently deep stash diving and have come across many (so many) variegated yarns that I fear will pool like crazy. 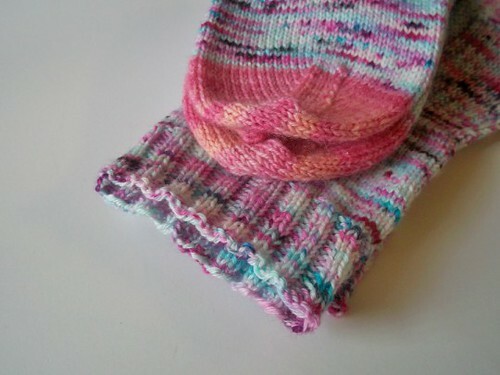 So when I saw Meaghan's Island Wood Socks I was excited as what a great use for those crazy variegated yarns. This post from Susan is chalked full of fun knits. You know, I am all about the Going West sock kits. I am always looking to expand my knitting skills, love this video on how to do the Norwegian Purl. My dear friend Claudia is solely responsible for my need to knit from my large mini stash with this post. Cannot stop drooling over her Land of Sweets pastel cowl. 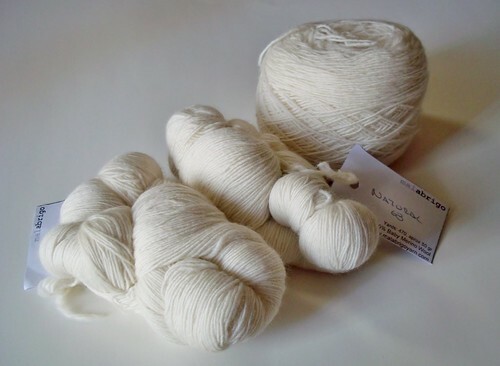 Very enjoyable and informative post from Andrea on Ten things she learned about dyeing yarn so far. Bethany's blog Wool Fable makes my day. Yarn and books...yep, heaven. Hope you enjoyed the May loves! Have the best day today! My first love that has to be mentioned, is you all. Thank you for making this year even more wonderful than the last. I approach 2016 full of the gift of friendship and I owe it to each and every one you. 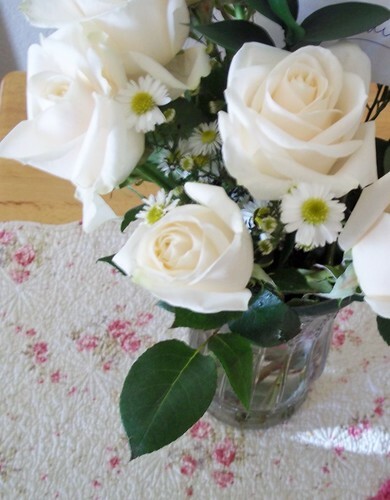 Thank you for visiting me, commenting and sharing with me. 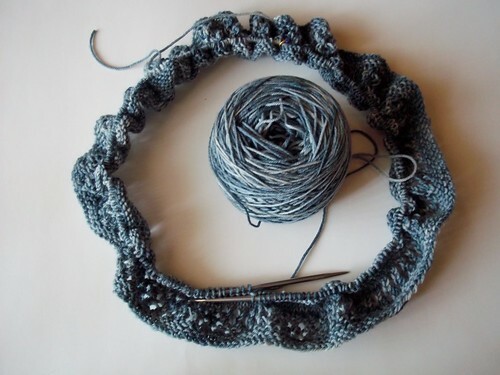 A new year-long KAL/CAL is on the horizon for the My Sister's Knitter group on Ravelry. Knitting down the sock yarn stash is something I look forward to. I am ready with my own mystery bags at the ready. :) New fresh things are something to look forward to and sort of the message of a new year, right? No knitting resolutions for me this time around, other than to enjoy every stitch. 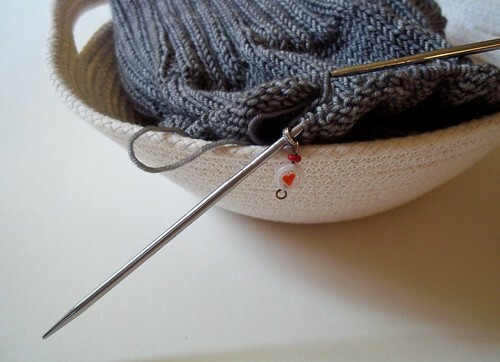 Do you have any plans for knitting resolutions in 2016? Let's now go visit the last loves of 2015. Because I can relate and because it made me laugh out loud, how about Andrea's Ten Knitting Lesson's post. Dances with Wool's little tree just makes me smile (mental note make this next year). My friend Anne of the wonderful shop, Wooly Wonka Fibers has come up with a brilliant idea. The colors of New Mexico self-striping yarn. Check it out, looks like a whole lotta fun! Knotions has posted their first issue since their relaunch. Chalked full of beautiful patterns and a great interview. 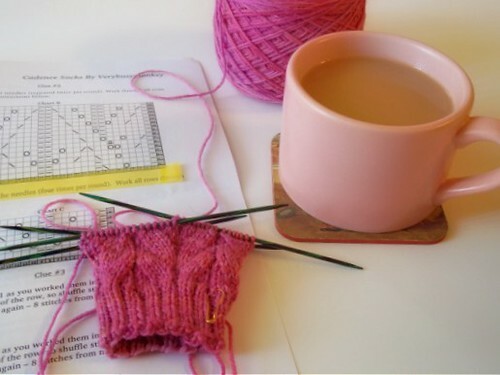 Tea and sock knitting...I mean really, it is me after all. Of course I am going to love it! Out of the Thistle's Mice and snowmen and bears post. I want it all. 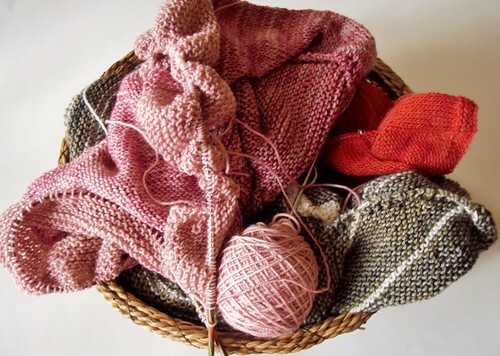 New to me podcast, The Charm of Knit. Eva is fantastic and inspiring and bonus seriously cute pets are cohosts. The kindness of knitter's to share their talent and the love is brilliant. Helena knit some out of this world socks for Stephen West. Gotta love that. Alina's Reindeer Cable cardigan pattern...wow! A parade of knits is always a cause for glee, thanks you LunaKnit. I love to try new recipes and Becky is sharing a recipe for Bacon Gingersnaps...I am so there. One of the most special love's...the arrival of beautiful baby James. Congratulations, Julie! Happy New Year to you my friends. Have the best day today! Happy Sunday to you all! I hope your week was a great one. Here we are nearing the end of another month. Seriously I could swear that I just posted the May loves last week. Doesn't it feel like June just started? Well it didn't and that means it is time for my June loves. I have to say one of my most favorite things this month was reading all of your responses to last week's question about your knit inspirations. You are all so fantastic! So many happening this month, history making events both devastating and victorious. 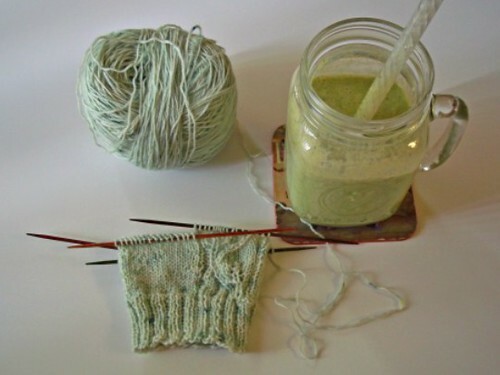 As this is a knitting blog I will only share my loves in blogland and there about. :) It is a long list, so get your beverage of choice and enjoy your visits. Julie is a constant on my list of loves for a number of reasons. Her selections of favorite Pins from Pinterest is always spot on and provides me with endless lists of things I want to make, eat, and read. Steph has finished the most beautiful Shetland hat. I love it! 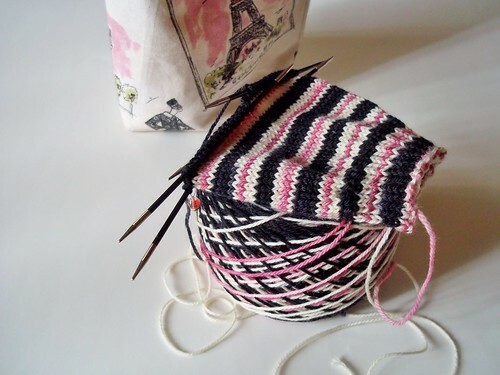 Another inspiring FO is from Wei Siew. Her Hybrid Vigour is stunning. This post from Shannon about color is wonderful. My dear friend Nicky has thrown her hat into the dyeing yarn ring. It is obvious that she has tapped into one of many talents as her yarns are gorgeous. Andrea's post about how she became a blogger is fantastic. Then again her writing always is fantastic. Connie is by far one of my favorite designers. Her Linen Shawl is one of many that I want/need to knit. 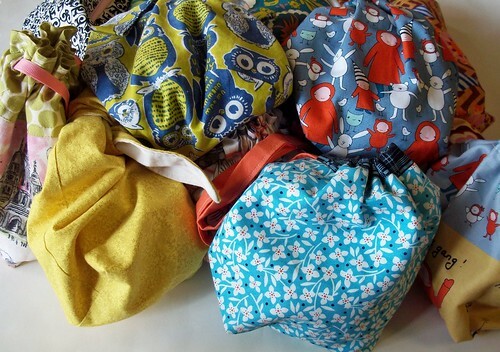 In this post Faith offers some great tips on how to shop Destash. 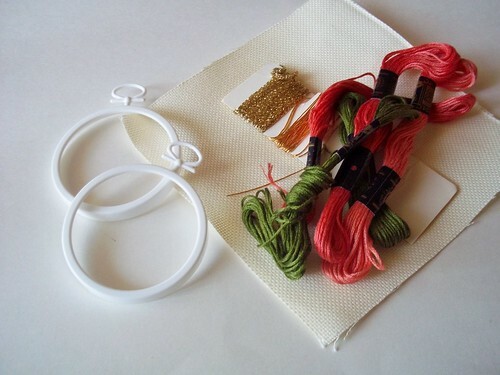 I really love reading Hannah's blog for recipes and tips on making so many things. Lot to love! Hope you enjoyed your time and most importantly that you enjoy your Sunday! Whoosh! That is the sound of another month flying by us. Where did it go? It is possible that because our lives are so filled with things day in and day out that our weeks and month seem to go so quickly. My attempt at another sock yarn blanket. The closing of August means it's time for the monthly loves post. Speaking of love, snail mail is high on that list. The fact that someone takes a moment out of their day to jot a note and add some chocolate is a treasure. Beautiful flowers from dear friends to remind me that they are there for me when one chapter in my life ends and another begins. Beautiful treats from a generous and beautiful friend. The start of a new project reminds me of how fun and brilliant My Sister's Knitter Group is. Enough about me, let's check out loves around blogland and other places! Lori has recently came back from an amazing Shetland trip and has brought back so many photos to make us feel like we went as well. Everyone have a favorite blogger that leaves for a bit? How exciting it is when they come back to continue to inspire us? So glad to see Ivy again! Watching from the sidelines the fun casual Hitofude KAL between Karen and Stephanie. Madeline's Imagine When is causing my knitting needles to clink in excitement. 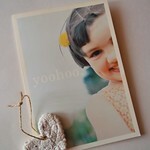 Psst...Madeline also has a lovely Etsy shop that is filled with adorable project bags and yarn. 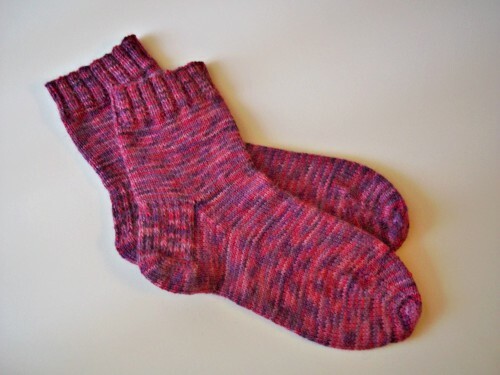 If you knit socks, love socks, blog about socks, you will be on my love list. As you all know I love socks. 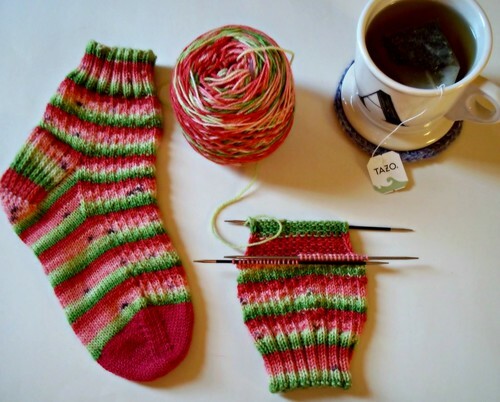 Bethany features many brilliant socks in this post and Dona's just off the needles have made me very happy! As you saw above I was gifted with some beautiful yarn. So beautiful in fact that I had to cast on immediately and a new love affair has begun. Ami's yarns are beautiful and after visiting her Etsy shop I am quite sure I will be knitting with more of her yarn in my future. There are those blogs where before you know it you have been there visiting for hours. Sallock's blog is one of them for me. Being a person who craves Winter weather at all times, this post from Melissa is chalked full of blanket love. Now I want to cuddle with one while it snows outside. This thought of course is a fantasy considering yesterday was 111 degrees. Boo! I can't leave before sharing a bit of Etsy love. While there is so much to see and buy, this adorable needle holder stole my heart. I mean seriously, how fabulous is it? Casey knows the way to our hearts with all of her treats. Wow, that was jam-packed right? Hope you had fun. For those in the states I hope you have a relaxing Labor Day tomorrow! Have the best day today and enjoy a song. This post will be a little bit of this and a little bit of that, a hodge-podge of topics if you will. So please bear with me as my subject matter changes from one direction to the next. Let’s start with the knitting content. Ever since my brief flirtation with monogamy, I have since cast on all the things. Not really, but it feels like I have cast on all the things. Socks, since when don’t I have a couple on the needles? More striped love coming in the form of Goth Socks in the color Wine Em’ and Dine Em’. It is my first time knitting up socks in Goth Socks yarn, what a pleasure. The yarn is dense, but not too dense. That doesn’t make sense I am sure, but just know that this yarn is fantastic. Making the matter that the Rainy Days and Wooly Dogs shop is no longer a tad sad. And shawls, boy do I have shawls on the needles. Actually I was chatting with my friend Jody about the fact that I have many of shawls on the needles and that it freaks me out a bit. Having lots of socks on the needles is the norm for me, but shawls for some reason feels excessive. Oh well, it is just knitting after all, right? 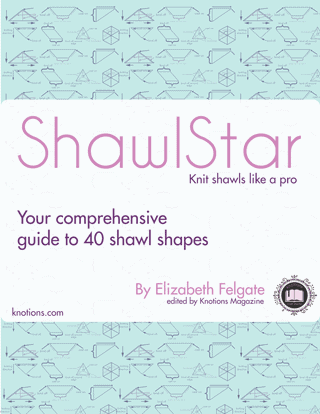 Thankfully the guilt of all the shawls on the needles passes quickly with the knowledge that the knitting community is behind me. As I glance and drool over all the lovely projects of Ravelry friends, I know that I am not alone in my quest to cast on every single pattern. Speaking of the knitting community, I received a PM from the lovely Jillian of the Weeones fame. I am sure you have all heard of her or have purchases some of her adorable polymer clay stitch markers. Jillian is looking to raise some funds and awareness for Carcinoid Cancer research. I’m a long time knitter and have a shop on Etsy where I sell various knitting related things (though mostly stitch markers that I sculpt). I was diagnosed with neuroendocrine cancer in 2009 and am now trying to raise money and awareness for research for it by participating in the Jimmy Fund Marathon Walk in Boston in September. The money (98% of donation) goes directly to research. Jillian will be participating in the 2014 Boston Marathon Jimmy Fund Walk on September 21th. More information and her donation page can be found here. To help raise the money for research, Jillian is running an Opportunity drawing during the month of August. Each entry is $5 and if you purchase four entries ($20), I automatically send you four individual stitch markers as a thank you. Donations can be made directly to my fundraising page. And address information can be sent to my email address at weeones-creations@hotmail.com so that I can get gift stitch markers (and if the whole prize is won), the prize out to the winner. A really big thank you to Jillian for reaching out to me and asking for my assistance with her cause. There you have it, my knitting happenings this week. New yarn is on it's way to my home in preparation for the next giveaway. Speaking of which, you still have time to win a lovely skein of Wooly Wonka yarn and book. Nearing the end of another month, and that means time for this month's loves. Despite the nasty heat here in AZ, knitting is happening. We will chat a bit about that before I send you around blogland. 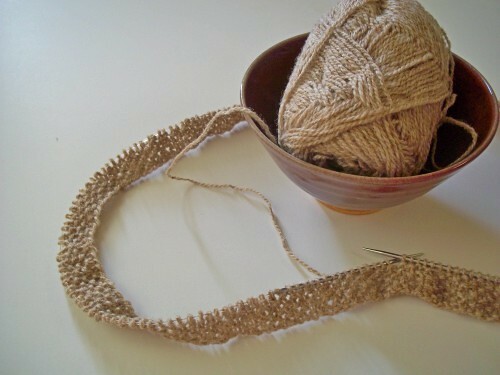 Since I first layed eyes on this shawl, I have thought about knitting it up. Debates in my head over yarn colors literally appeared in dreams. Then I remembered I had this beautiful Malabrigo Lace in the colorway Sealing Wax. Who doesn't love Malabrigo, but the lace is a whole other beast. I compare it to knitting with yarn that has been spun from clouds. 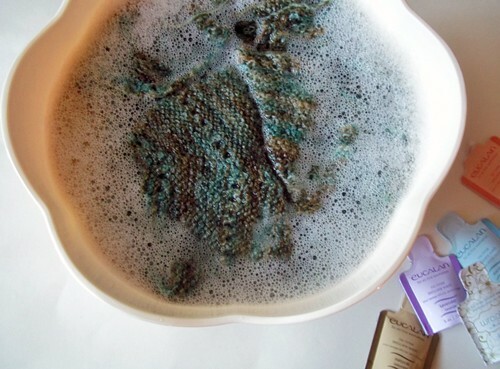 Could be how some more lovely Malabrigo lace came to live in my stash. Seriously clouds! I was gifted this lovely pattern, Wapiti. 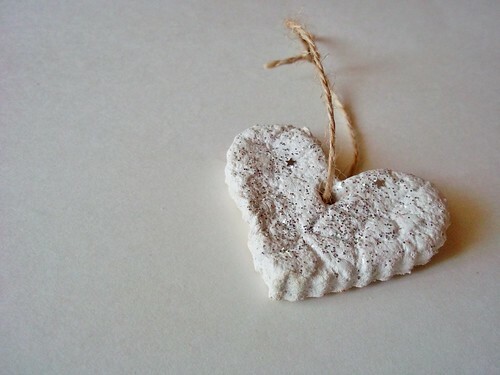 Casting on a must after admiring the simple yet beautiful designs by cabinfour for so long? It would seem that my monogamy spell has been broken. I can say it was good while it lasted. It was short lived, what like 3 weeks? Hah! 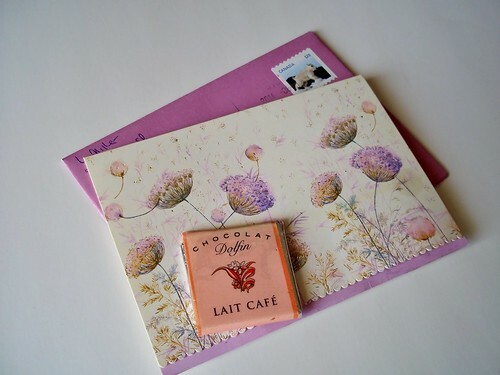 This week I received a lovely thank you note from a friend. Can't beat the feeling of getting a sweet handwritten note in the mail. 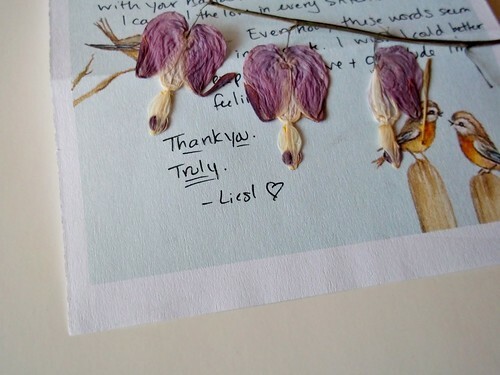 Adding to the beauty of it, some dried and pressed flowers. Enough rambling for me. Let us go to loves around blogland? There is even some window shopping for you. Talented Kate has designed a fantastic new sock design. Good thing the monogamy train stopped, as I really need/want to cast these on. Jesse has FOs flying off the needles. Not just any FOs, gorgeous FOs! Her Echo Flower shawl screams romance, and then there is her sweet Pebble Beach shawl. Casey's been on a new knitting kick, but that hasn't stopped her from creating the most adorable crochet loves. The pink owlie kills me. From the looks of my projects you may think that socks are no longer a love for me. You would be wrong. 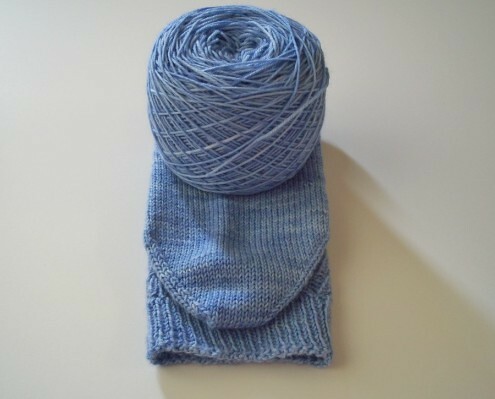 How could I not want to knit all the socks when Mel is posting about catching the sock bug? This post from Amanda made me smile. Goes to show you can have beauty and brains, and in Lilly's case in abundance. Window shopping led me to two brilliant Etsy shops. 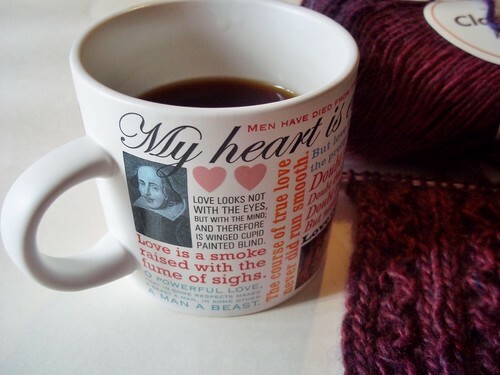 I can't stop thinking about this yarn (and the song), from Knitsomniacdesign. Then you have gnomes and bicycles on the must have knitting bag from A Needle Runs Through it (excellent shop name). 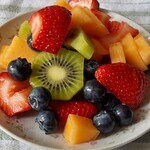 I was featured on Melanie's blog, K2together. She put together a very nice and complementary interview. Thankfully she also tech edited it for me. Maybe I should have her check my blog posts before I hit publish? Thanks to Olive, I have been listening to Angus & Julia Stone much of the week. A new love that I will share with you via this video. Hello! We are three days away from Christmas. Will someone please tell me where this year went? I am so looking forward to family time. 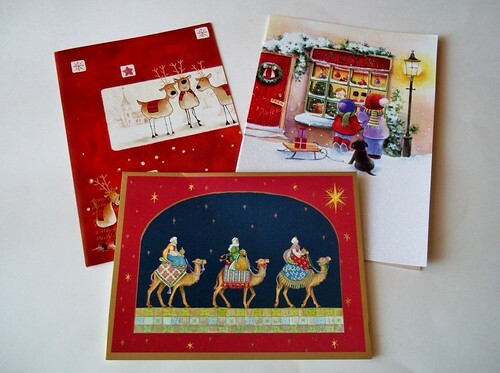 Helping me keep in the spirit are wonderful cards received from beautiful friends near and far. One Christmas wish I have is that I wish snail mail never to go away. 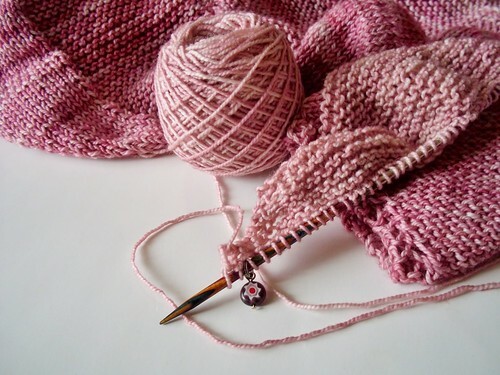 After the holidays I am looking forward to getting back to pleasure knitting. 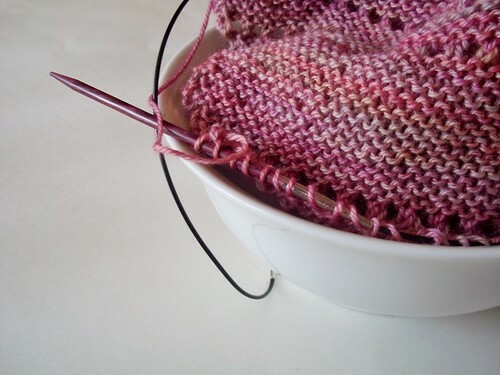 Not that gft knitting and sample knitting aren't pleasurable, but I miss knitting for the sake of knitting. Does that make sense? There will be one more blog post before the New Year and I have lots of plans and ideas to share with you at that time. That means this will be my last "Loves" post for 2013. So, how about we get to it? This sweet post by Penny. I love it when you guys share your special Christmas plannings. Vibeke's advent giveaways. Truly amazing artists coming together to bring us many days of inspiration, what's not to love? Melody's Christmas wishlist. I love everything. Casey uses her hook much like a magic wand. I am in constant awe of her talent. What would a love post be without something from Olivia? My Sister's Knitter Ravelry group. I may be repeating this over and over again, but really this group is filled with the most amazing people. They make my day everyday! A beautiful and creative video made by Liesl. Wonderful friendship that I have made and maintained this year. Too many of you to link. Just know that out of all the loves I have listed, your friendships are always top on my list. A new podcast, Juniper Grace. I adore everything about her. Is it just me, or do my Love lists seem to be getting longer? I guess there is a lot to love. I will leave you with a video of sweet Grace playing her Uke and singing. It makes me smile. Sending you all love and happiness this Christmas Holiday. November is my favorite month. I can't believe I almost let it slip by without sharing my Loves. There will be new to me products, wonderful treats, and of course a visit to Loves around blogland. Didn't I just sound like a tour director? Finding new treats for my knitting is superb. Before you ask, yes I even use washes such as these on my socks. :) This time I tried it out on my LineBreak that I showed you last week. Speaking of nibbles. November months brings yummy treats. 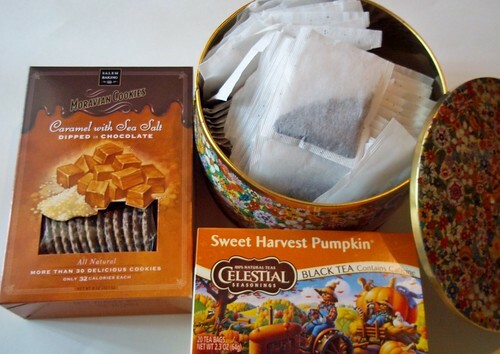 A new favorite Pumpkin black tea, over the moon delish Caramel with Sea Salt Cookies, and a tea tin overflowing with the possibility of warm drinks for many chilly days. 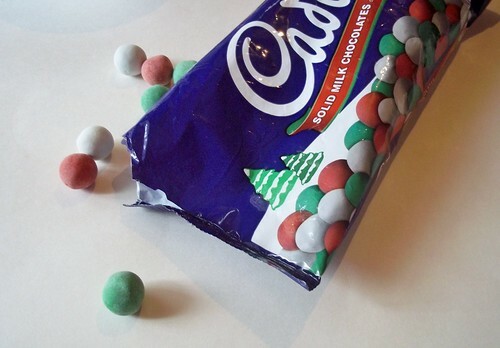 Thanks to Olivia, I have a new addiction this Holiday season. Where have I been that I have never heard of these tasty candies? Where would I be without my millions of fun coffee mugs? A friend gifted this to me and it is now tops on my favorites list. Alright how about we go visit some Loves from around blogland and elsewhere? Amanda's lists are so eloquent and perfect. She types words that I think but could never transfer to words. Another Amanda's early Christmas happenings makes me wicked excited for Christmas. For me, the socks stole my heart. If ever there was a pattern specifically made for someone, then Lori found it. Jaw dropping fabulous! When I saw this pattern designed by Andee, it went into my cart immediately. How could it not? 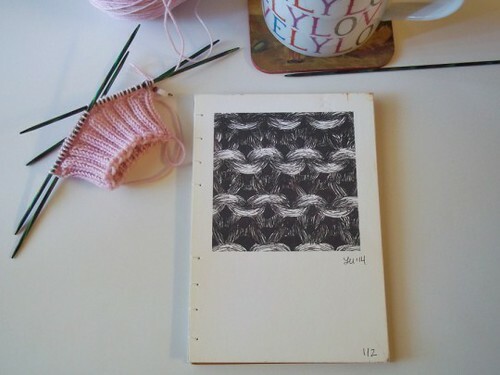 Watching the progress of Liesl's twelve hat project is inspiring. Bethany, oh Bethany how are you able to knit so many beautiful things so quickly? Tea with Jam is gorgeous. I want to sit, knit and drink tea with Anu and Nicole, in their homes. Completely intrigued with this recipe. Sometimes I get a bit skeptical when things looks this easy. I will be making this very soon. I am a bit obsessed about the baskets in the Fringe Supply Co.'s shop. I want them all. Sweet Rebecca's post about photographing shawls. Little ole' me is in there amongst many great photographers! Now you can't tell me that I didn't just send you to some amazing places, right? I will leave you now with a sweet video. 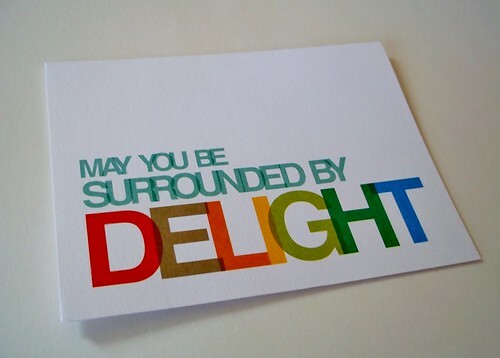 Enjoy and have the best day today!